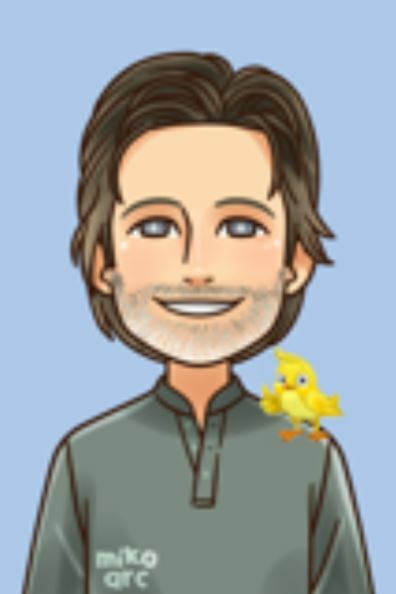 My canary has feather loss around the eyes. What can I do? What can you say to me? 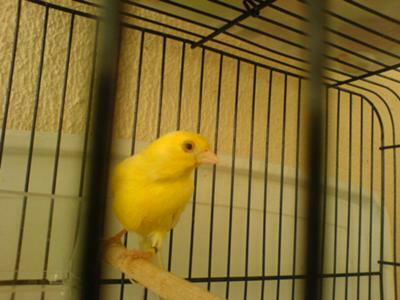 Canary feather loss around the eyes is due to congenital eye infection. You need a vet advise immediately and proper care has to be taken. Proper nutrition and good food are the solutions besides medication. In my child hood we use to have many canaries which were so beautiful and brings the best of the look to my home. I use to notice the similar feather loss in most of my canaries. I use to think a lot that how would I stop it and rectify the problem. I would seriously consider to consult a veterinarian as soon as possible rather than depend on reviews or do any sort of experiment with things available in the market. You would never know how good it might be or what side effects it has.